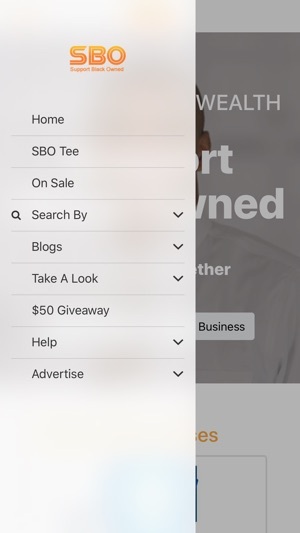 Support Black Owned, SBO for short is a free marketing platform for Black businesses. 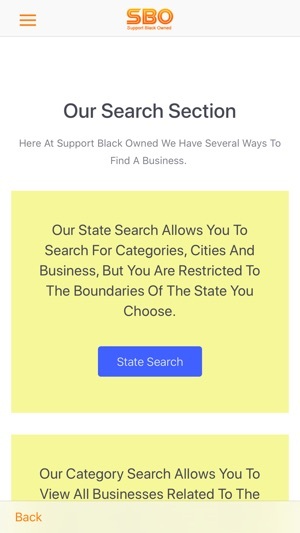 Our purpose is to help connect black businesses with consumers who may have no other means of connecting. It is the fastest growing Black business directory on the web. Our goal is to list every black owned business, service, artist, entertainer, and talent located all over the globe. The success of black owned businesses will have an direct impact on black communities by improving job creation and lowering crime rates. SBO is a great website. When I’m traveling in and out of town I find it useful to find a good soul food restaurant right in the same area😀. 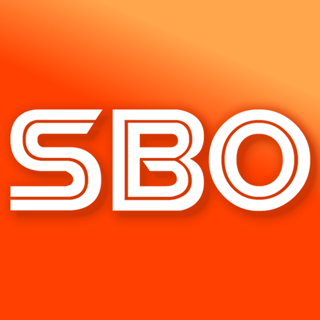 SBO is the best yet to come. 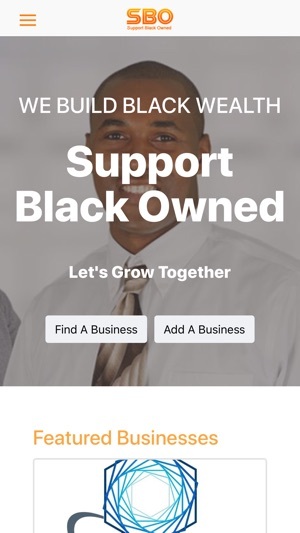 If you are looking for a black owned business SBO helps you find it quick and easy. In an initiative to keep as many of my black dollars in the black community as I can this app comes in handy. I travel for work and having access to BOB’s across the country is key. I love it! I love this app! I used recently while in Atlanta to find black owned restaurants. I travel quite a bit and like supporting black businesses when I do. This app is definitely helpful. © 2019 LEE ALLIANCE, INC.